It’s that time of year again, when fans and non-fans alike are filling out their brackets, TVs around the country are tuned into the tournament, and America’s love of sports reigns supreme. And to add to the celebratory feelings around this annual ritual is the fact that this is the 75th anniversary of this much-loved college basketball tourney. 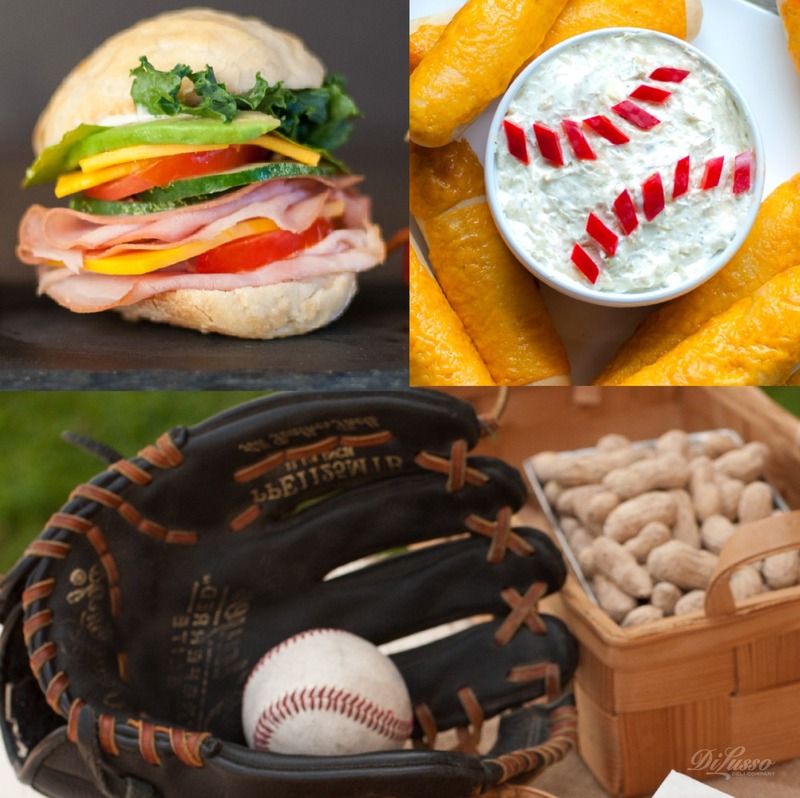 We believe any sports-watching session is made better with the addition of cheer-worthy food that’s fun to eat and satisfying. Just make sure there’s plenty of it, along with a variety of beverages to suit everyone’s tastes. 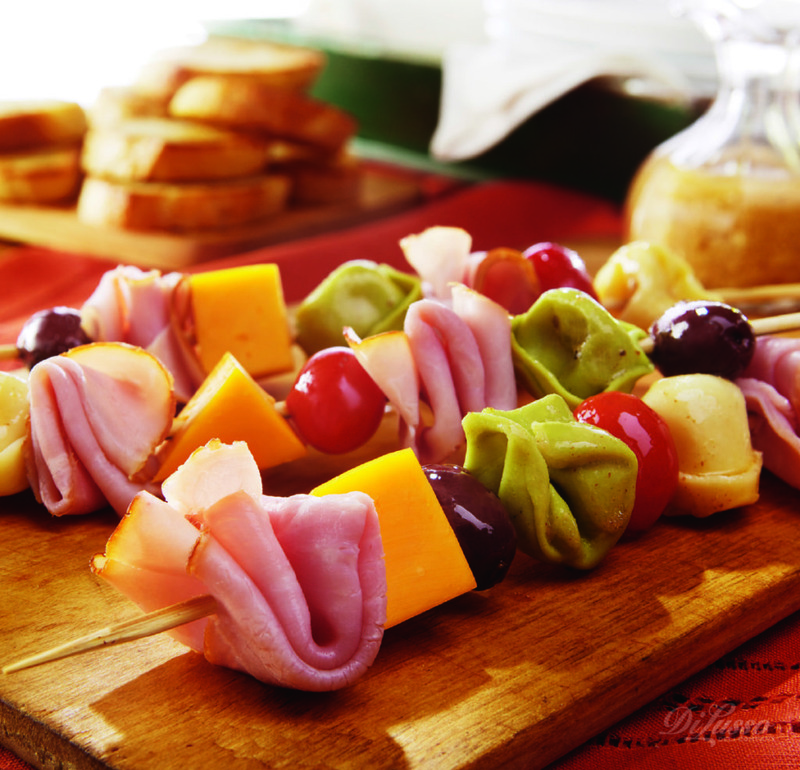 Antipasto Kabobs would be a treat for grownups; made with tortellini pasta, meat and cheese, they’re almost a meal in themselves. And you can keep little ones happy with cute net baskets filled with rounds of cheeses, meats, and some round mini-crackers. Put a kid-sized basketball hoop where they can practice their rim shot with a soft spongy toy basketball. If there’s a bit of a man-cave vibe happening, how about serving Roast Beef Potato Cakes? 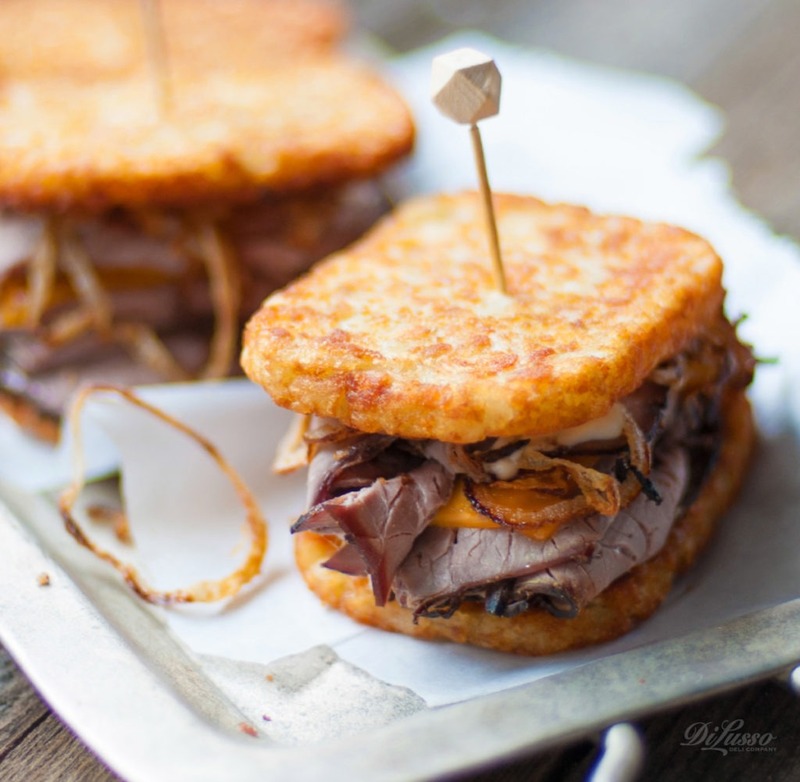 Layer rare roast beef, Wisconsin sharp cheddar and sautéed onions between two hash brown patties (pre-baked until crispy) then pop into oven again until cheese melts. Serve with horseradish dijon aioli or ketchup. 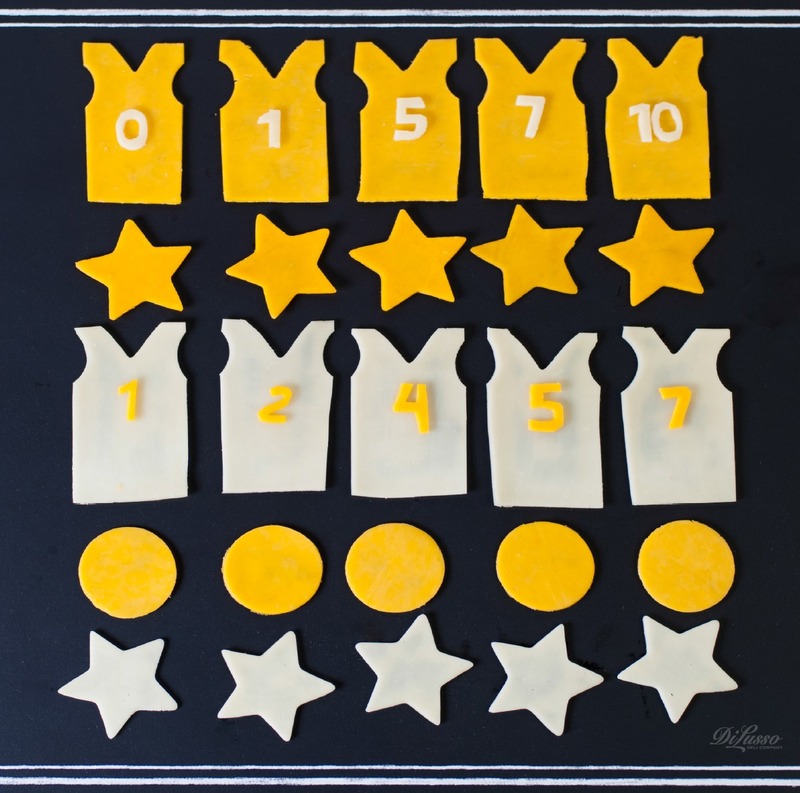 Here’s a fun and easy idea: use cookie cutters and scissors to make basketball, star and jersey shapes out of meats and cheeses (orange cheeses like cheddar and colby jack work well), and serve crackers, rolls or mini pitas alongside. 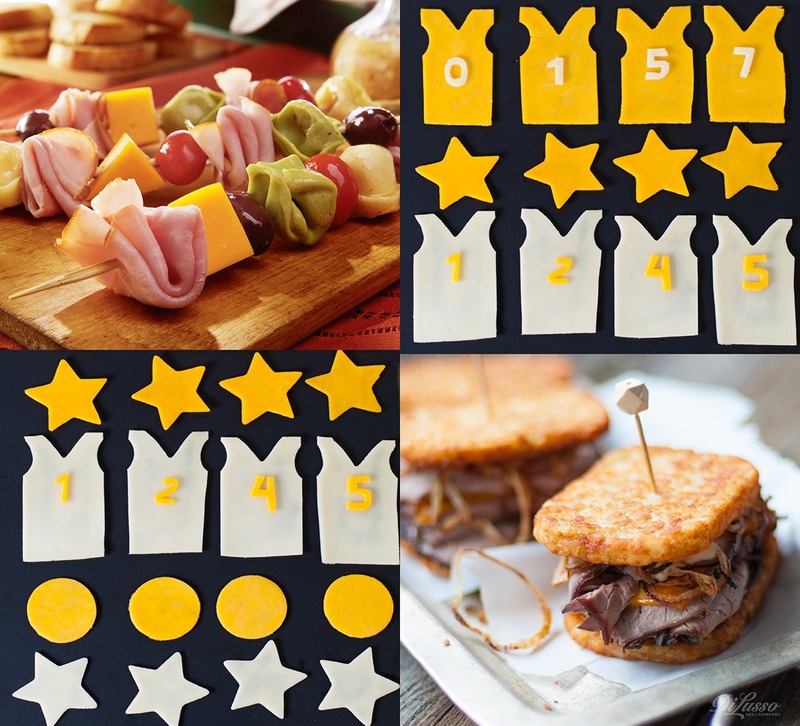 They might fit into the “too cute to eat” category, but once everyone ooh’s and aah’s over a platter of these fun shapes, we’re pretty sure they’ll gobble them up. When the final buzzer sounds and the cheering subsides, be sure to take a bow for your Most Valuable Party Planner role.